Writers Horoscope August 22: The work of others calls your name. Stay original. 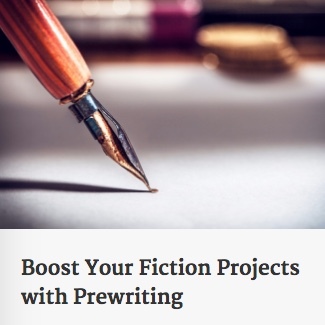 It might be just what you need to freshen up that lifeless essay on your daily struggles. Tsk, tsk, tsk…stealing from an inanimate object.